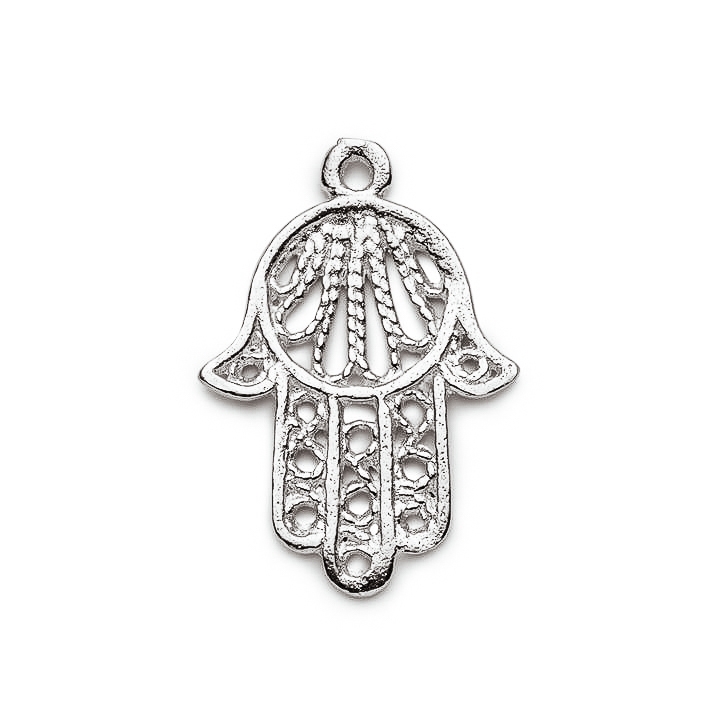 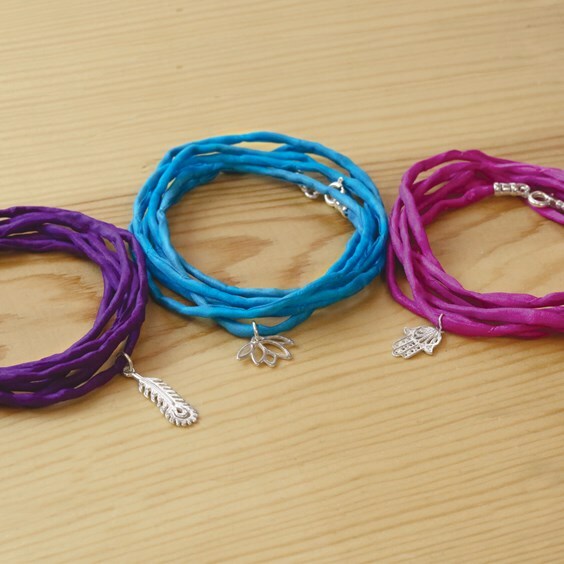 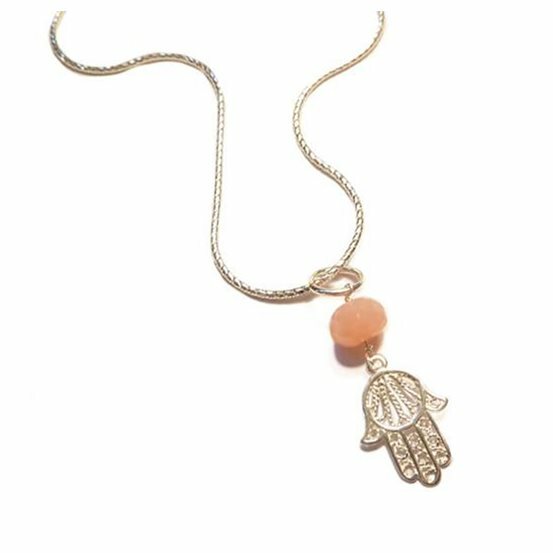 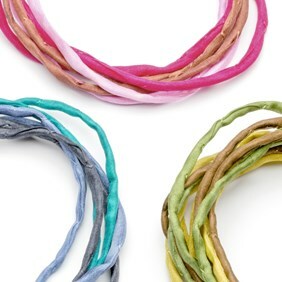 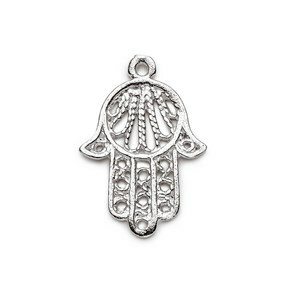 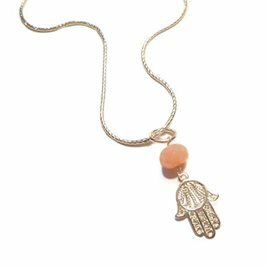 The Hamsa Hand is said to represent protection, happiness, luck and good fortune. 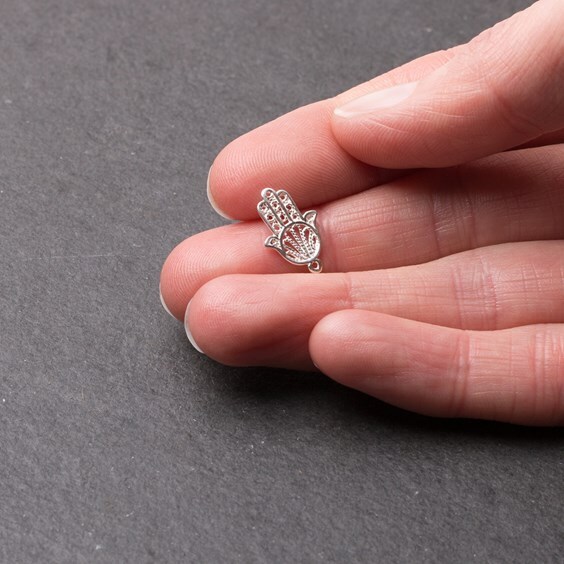 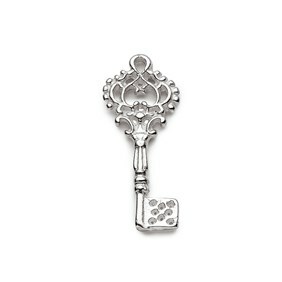 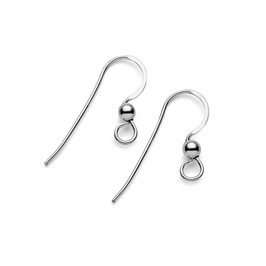 This lovely filigree style charm will make a lovely addition to a charm bracelet or a simple pendant or pair of earrings. 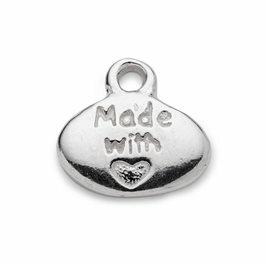 For an antiqued look, dip into some diluted liver of sulphur and polish up the raised areas with a polishing cloth - it couldn't be easier!